PAINT WITH ME! 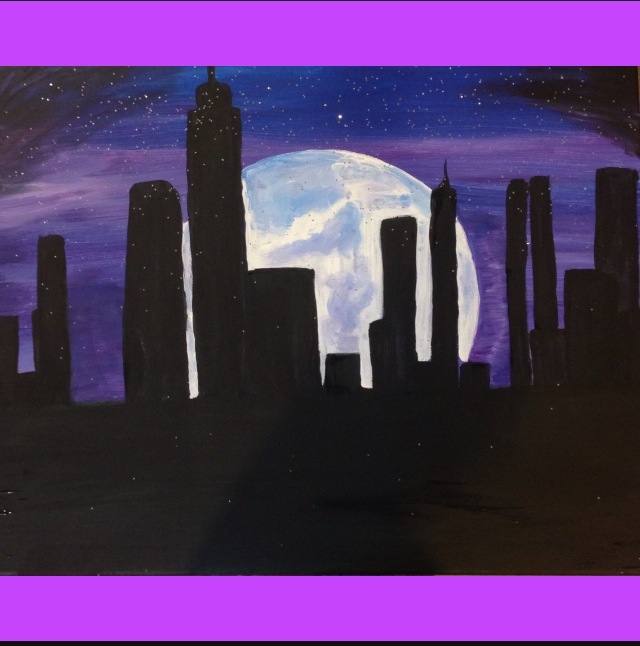 Tuesday 3/31, 8-10 PM at The Doghouse | Paint With Me! No artistic talent required, just show up ready to have fun!